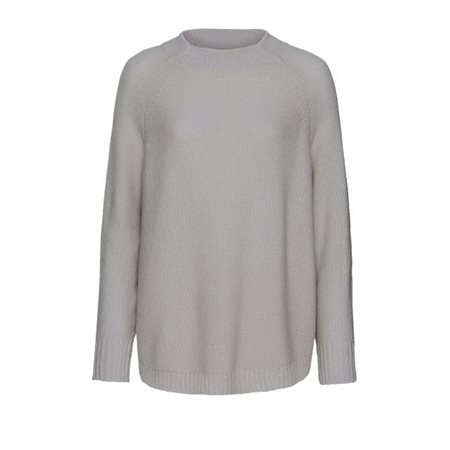 Choose this loose fitting funnel necked jumper by Monari in rich grey for a contemporary look. The jumper has long sleeves and has been woven into a pretty pattern. Wear it with skinny fitting jeans and biker boots for a great look.